Revenge of the Sith. . HD Wallpaper and background images in the bintang Wars: Revenge of the Sith club tagged: revenge of the sith star wars george lucas movie episode iii 2005 padme amidala natalie portman. 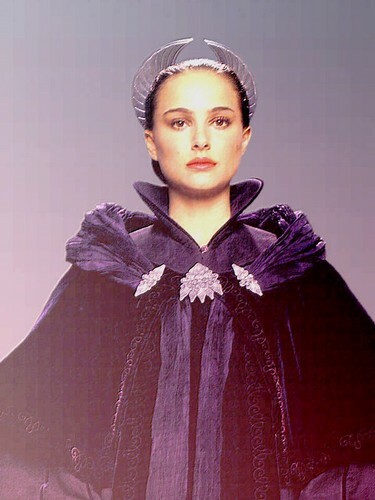 Nice picture of Padme. This was one of the most beautiful gowns she wore on Episode III.